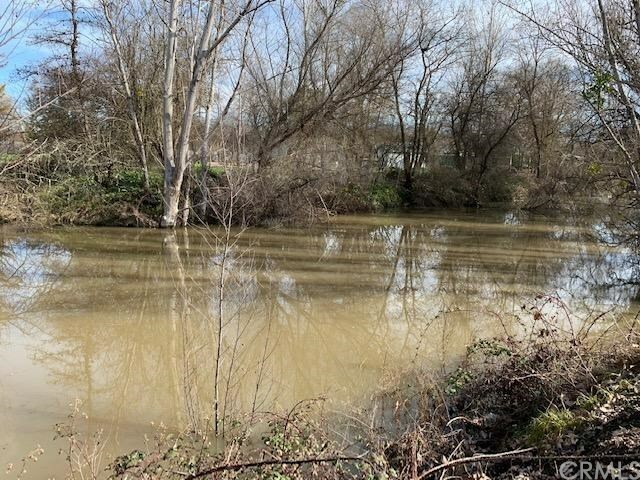 Bring your fishing poles! 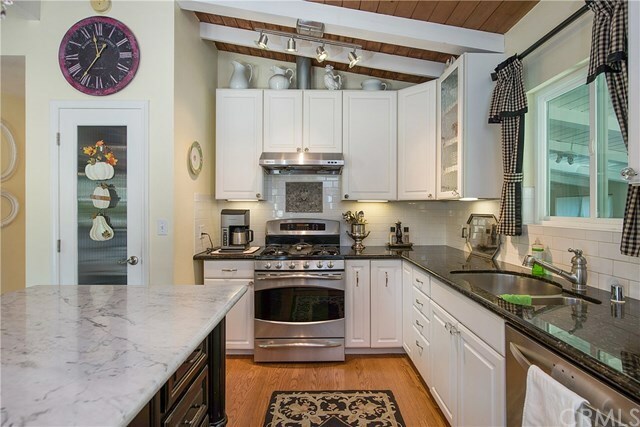 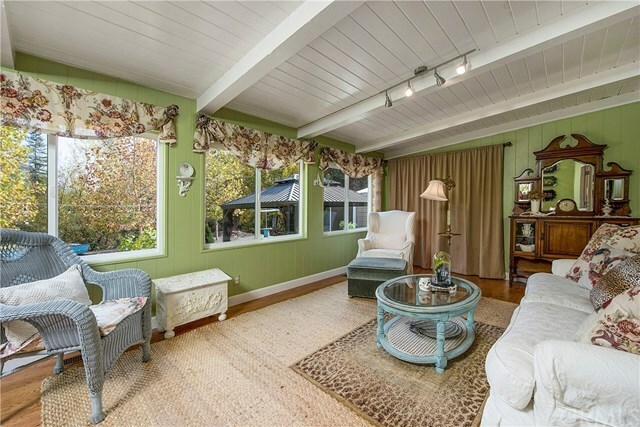 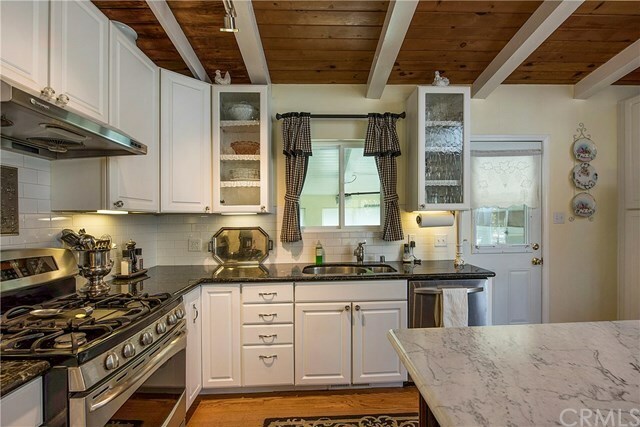 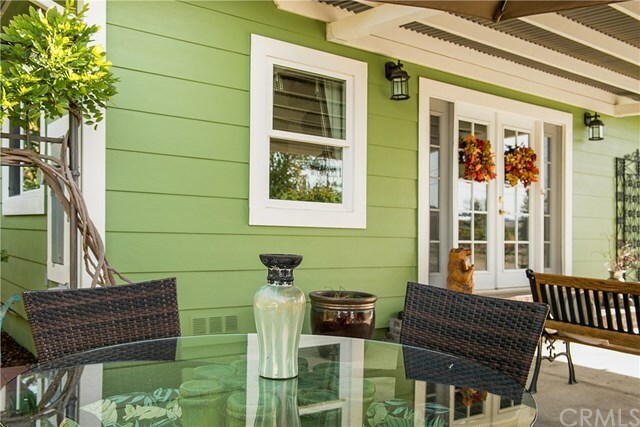 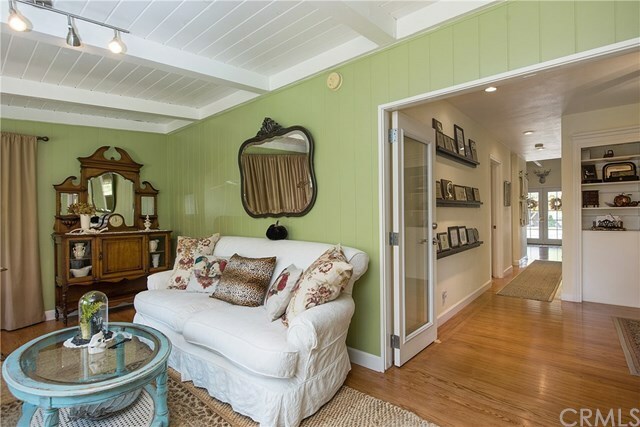 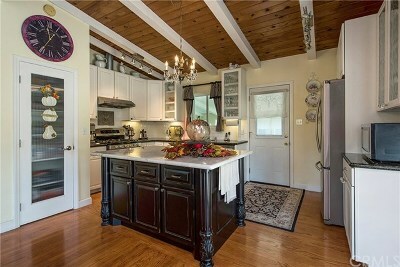 Beautiful waterfront cottage in South Lakeport...completely renovated inside & out over the past 8 years. 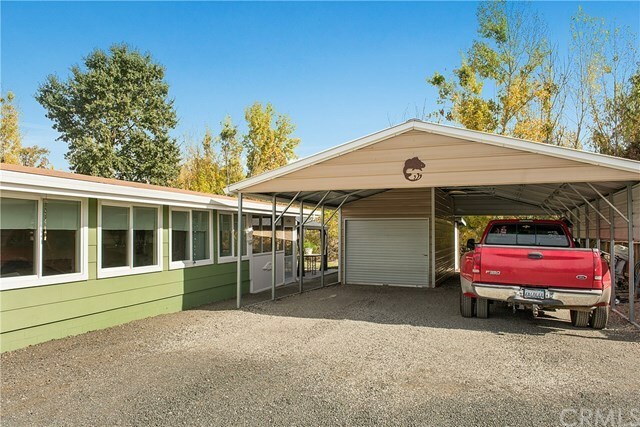 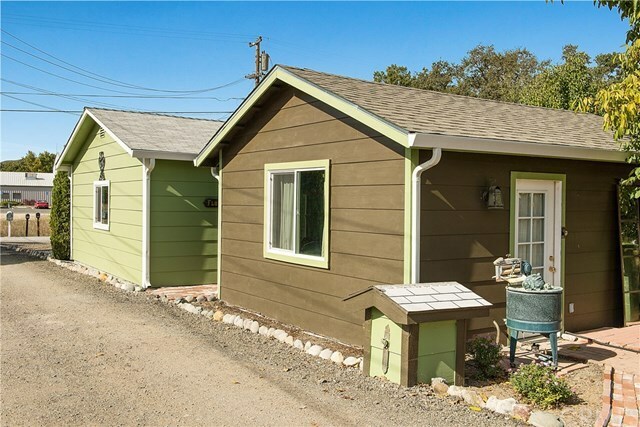 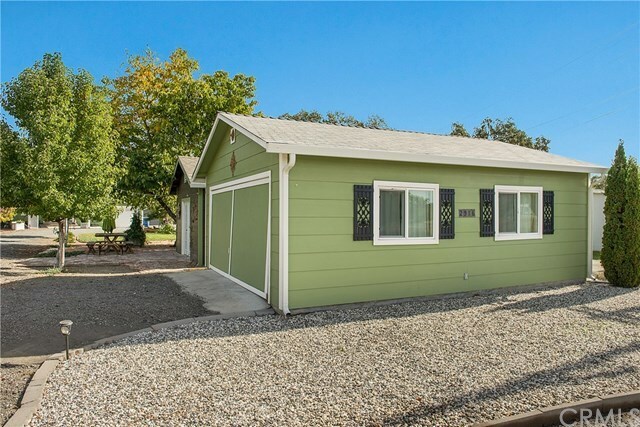 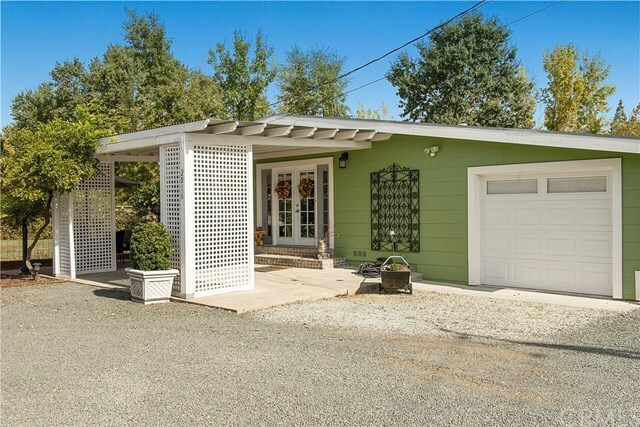 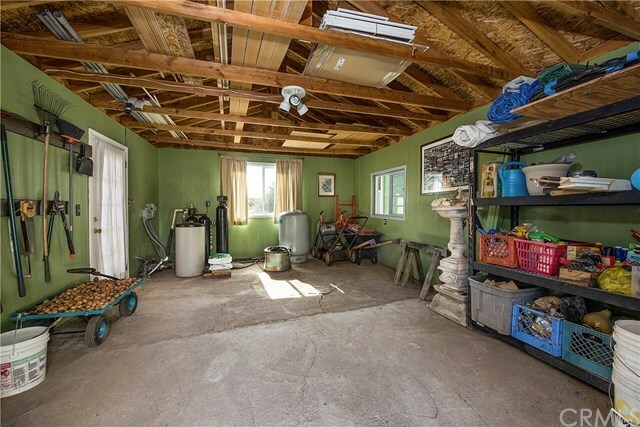 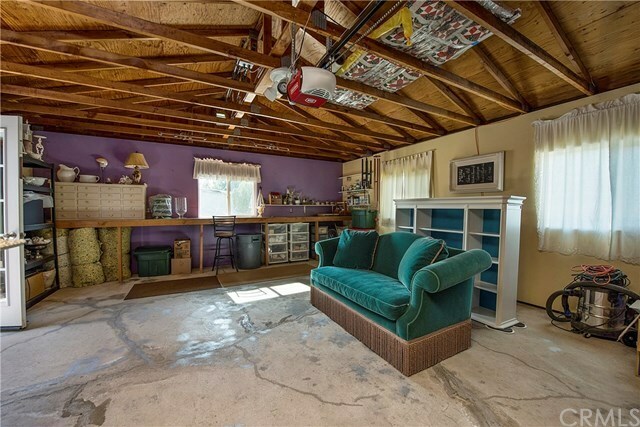 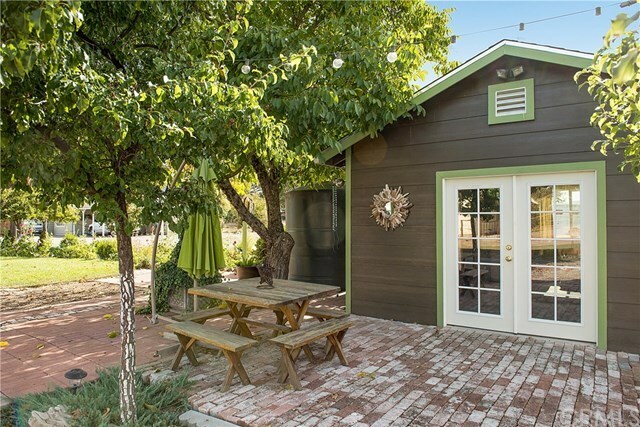 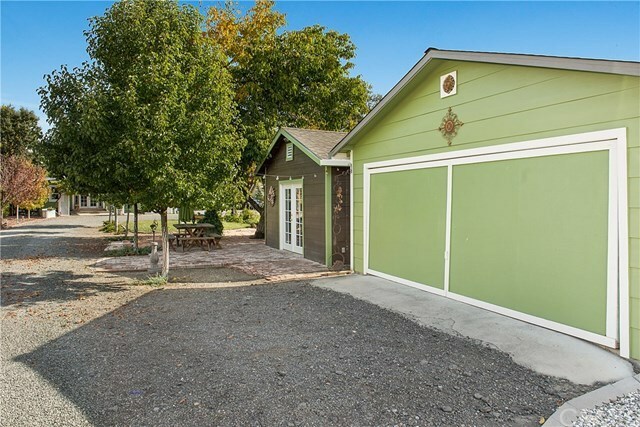 This 2bed/2bth, plus den/office, 1280sqft home offers plenty of boat/vehicle/trailer parking with a 25x40 detached metal carport with SHOP, attached 1 car garage, & another detached 2 car 20x20 garage with bonus craft room! 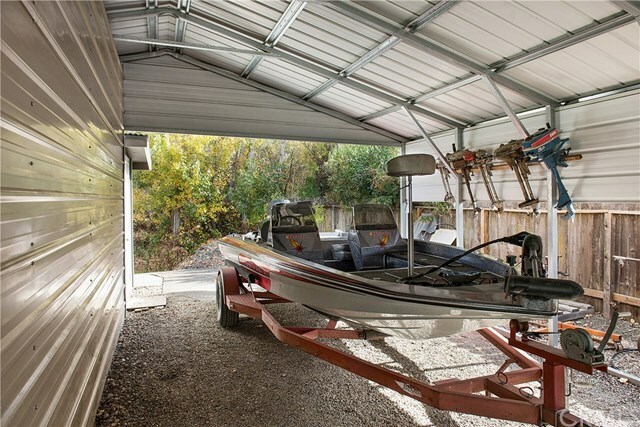 PRIVATE seasonal boat launch into the canal leading out onto the open Lake. 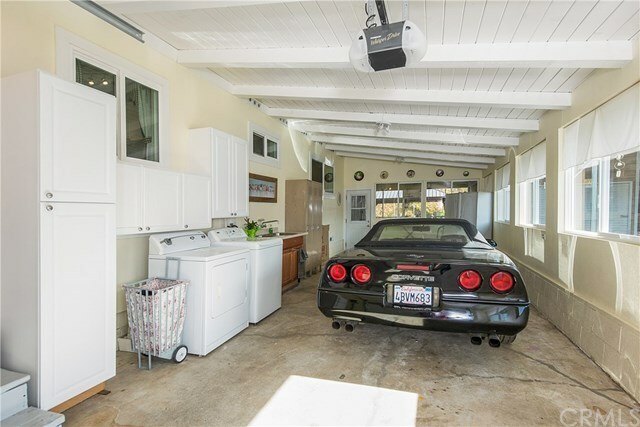 Turn-key home featuring open kitchen w/ all new cabinets, marble island, granite counters, high end stainless appliances, real hardwood, open beam ceiling, HVAC, all new int & ext paint, & plumbing/electrical. 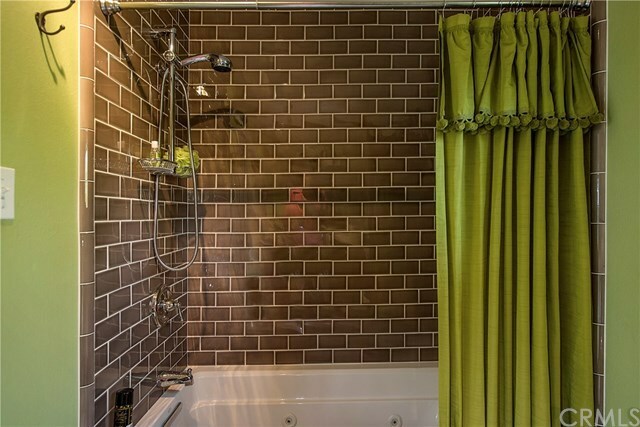 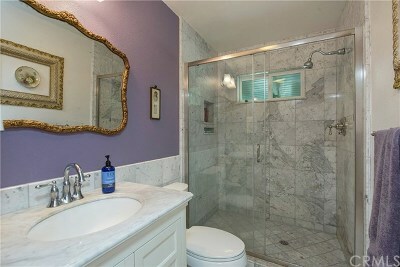 Nothing left untouched in this remodel. 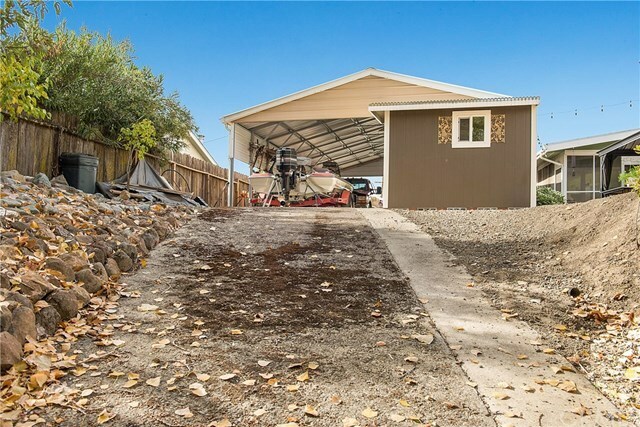 Just bring your boat and move right in! 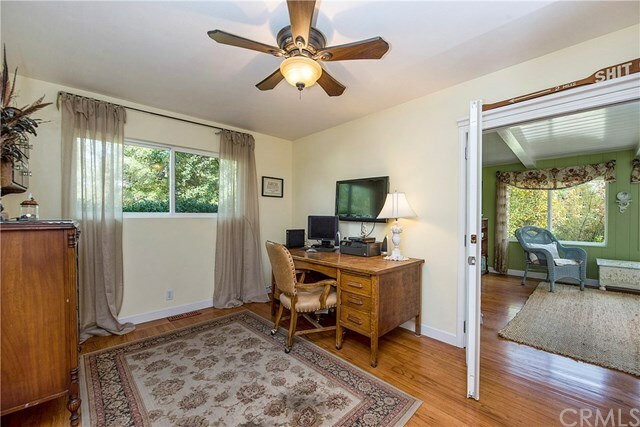 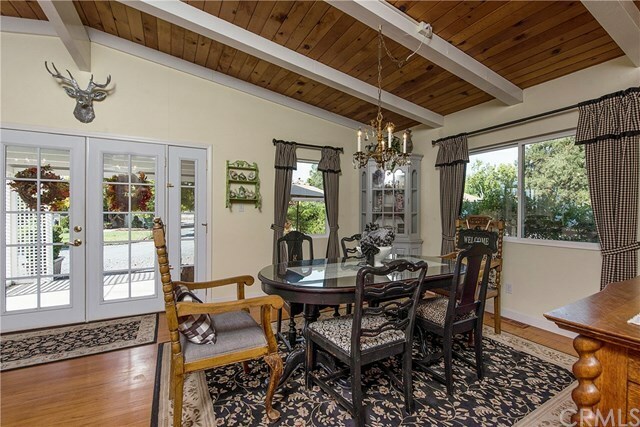 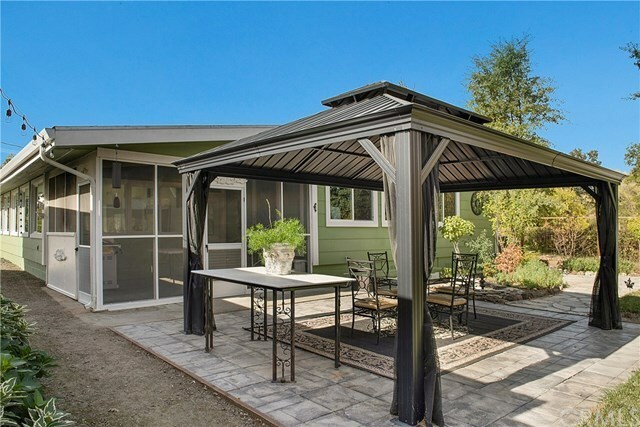 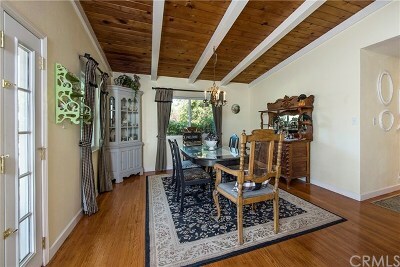 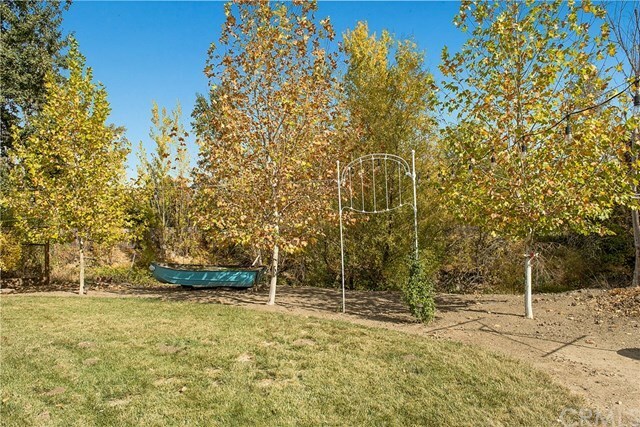 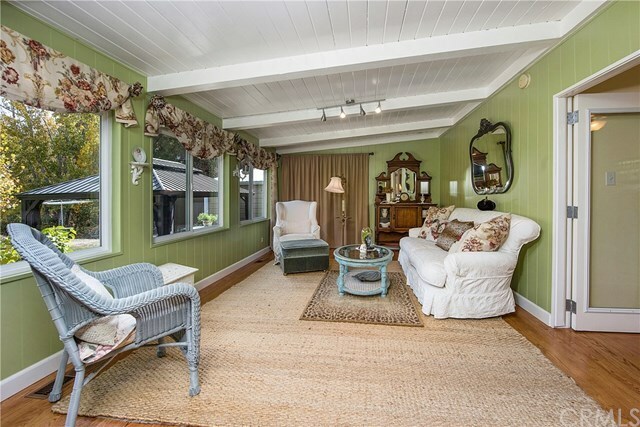 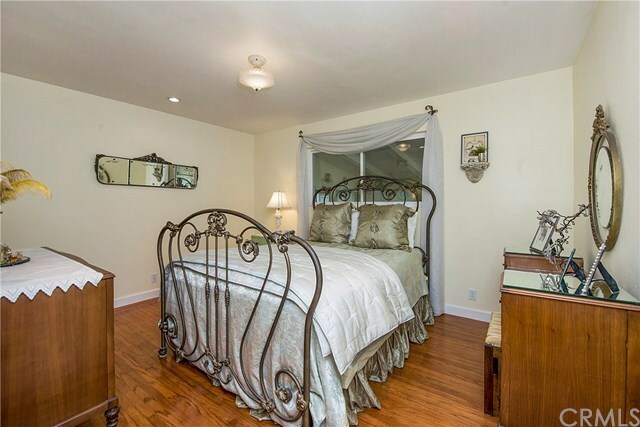 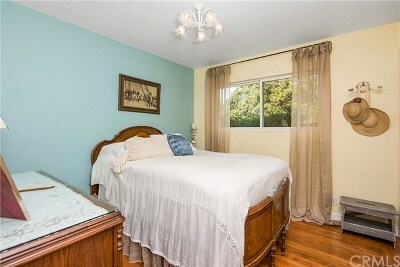 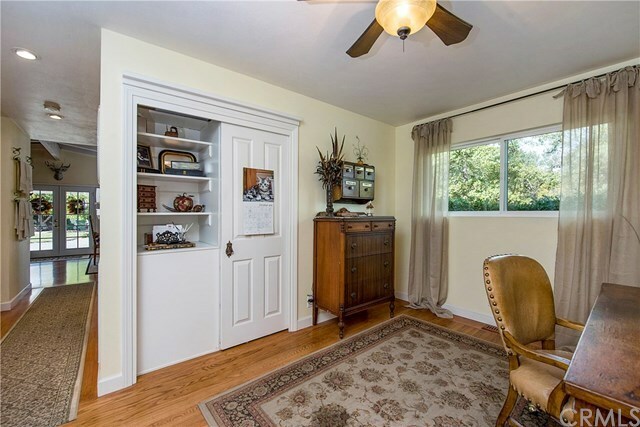 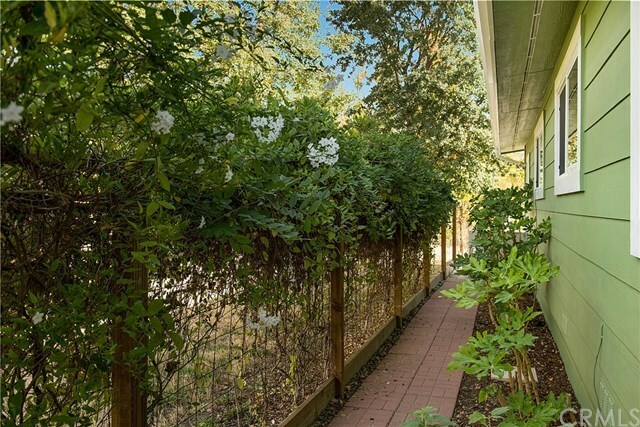 Landscaped through out property & has a peaceful backyard/courtyard on the water. 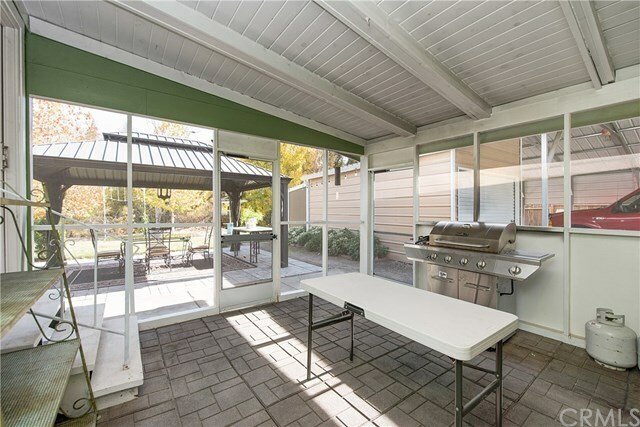 Enclosed screened in patio for summertime. 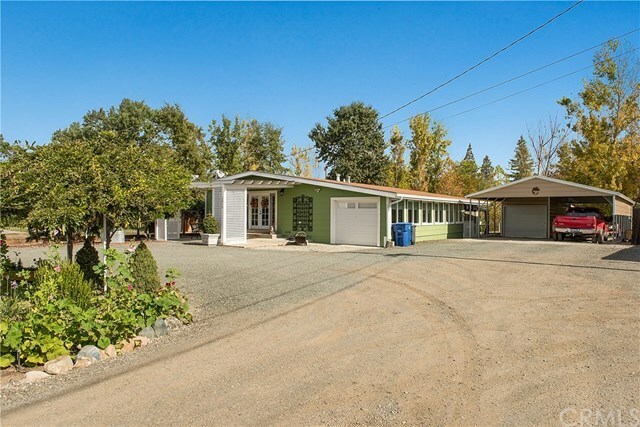 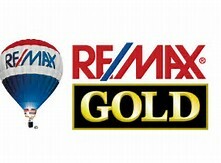 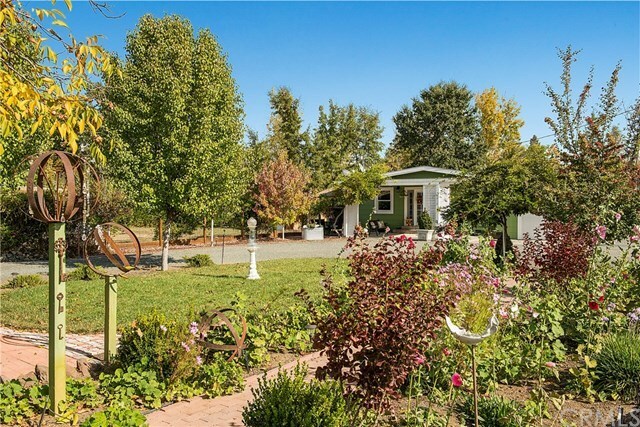 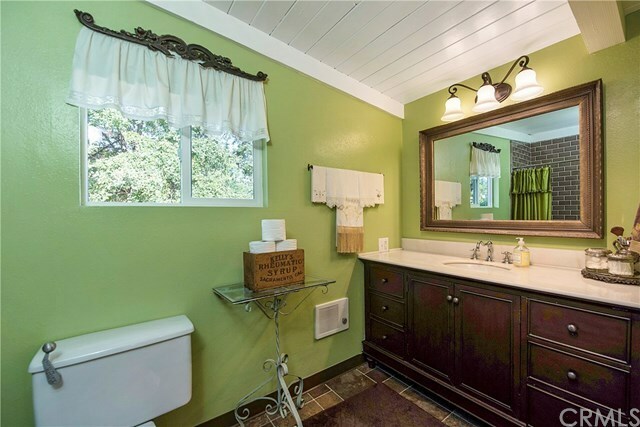 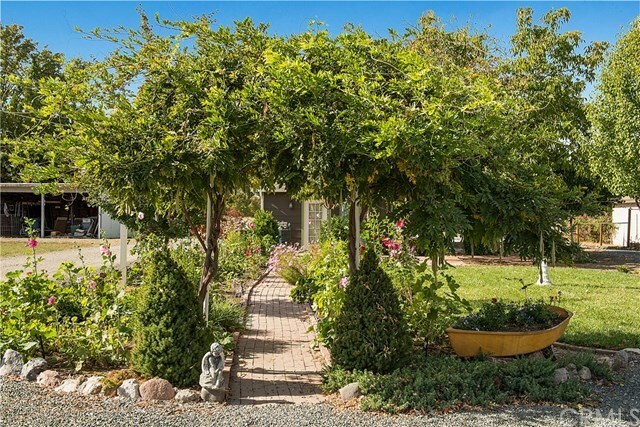 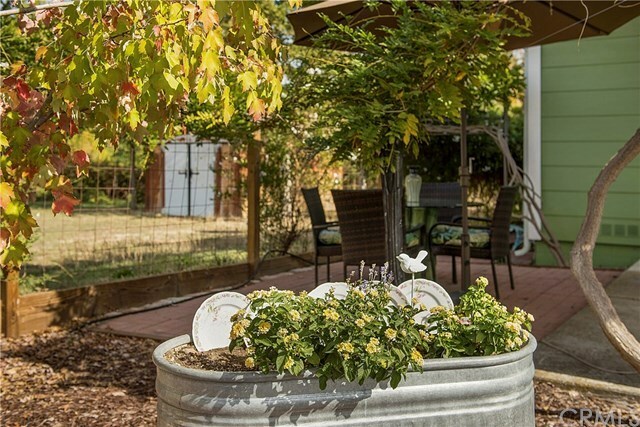 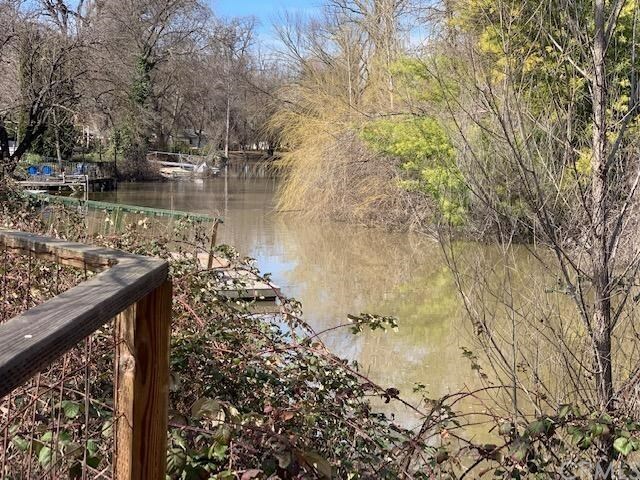 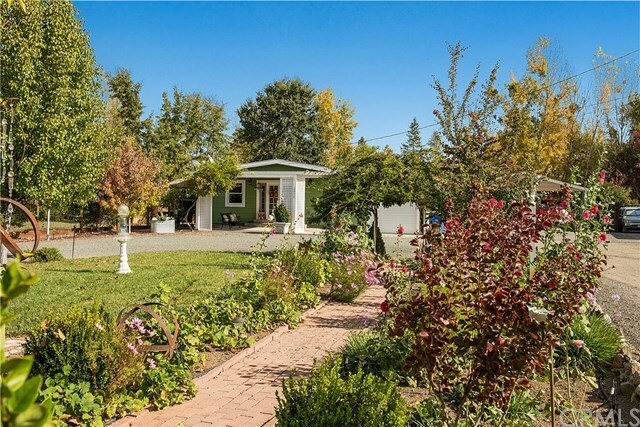 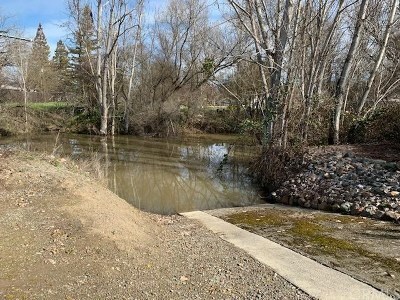 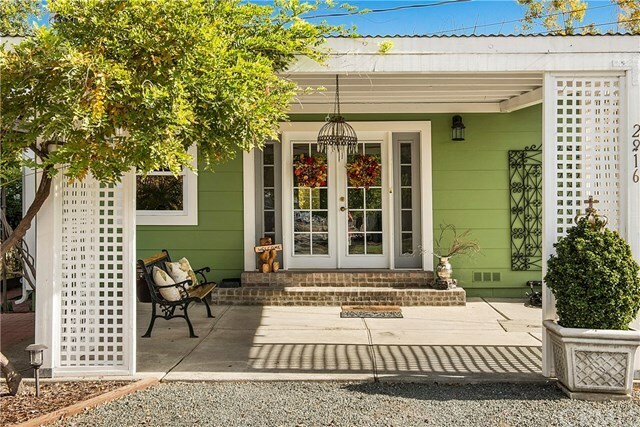 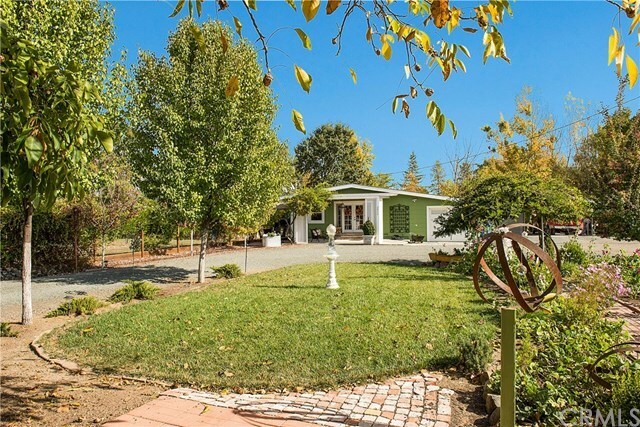 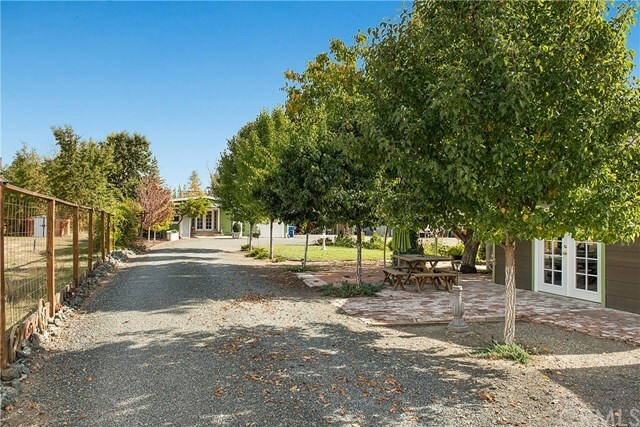 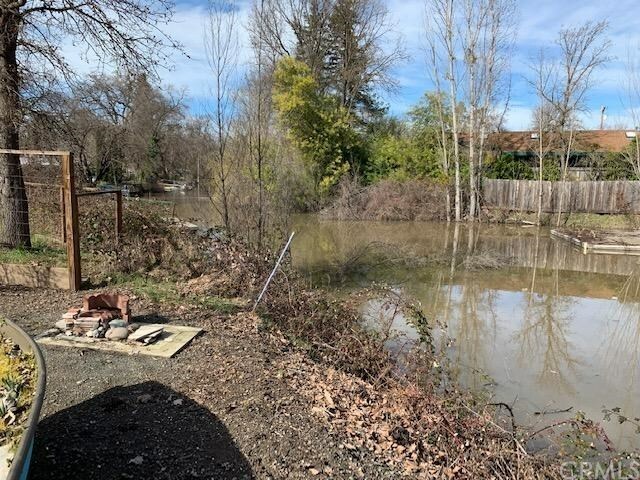 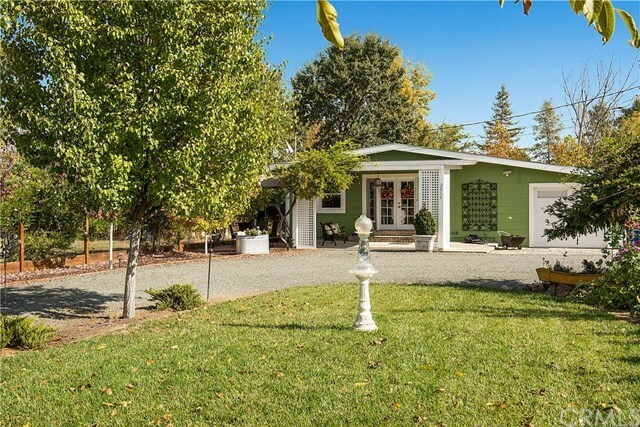 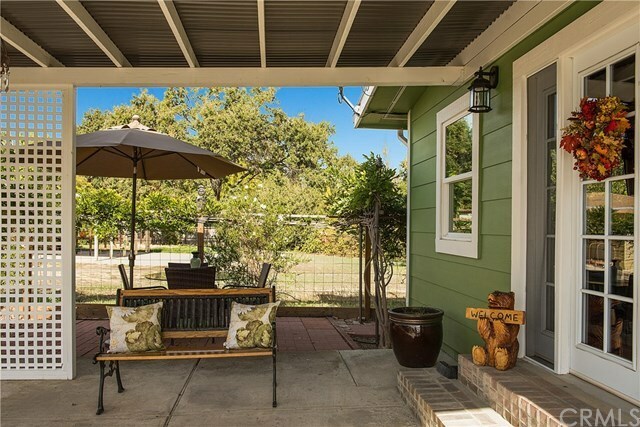 Great location only minutes into downtown Lakeport or local Lake Co wineries. 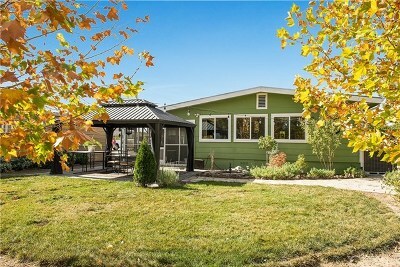 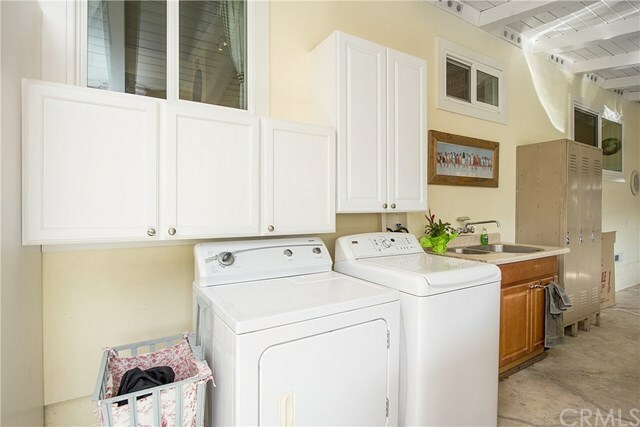 Perfect for a full time or vacation home!